Warm up at the crag; cool down in comfort. 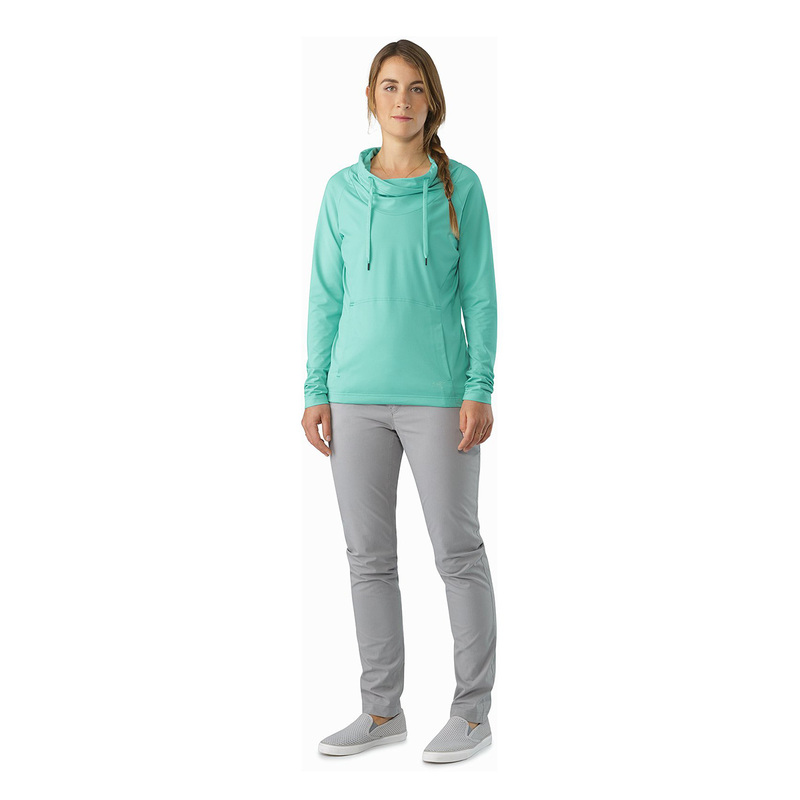 The Varana LS Shirt features performance, casual style, and the precision of the Arc’teryx design, with a streamlined trim fit designed specifically for women. 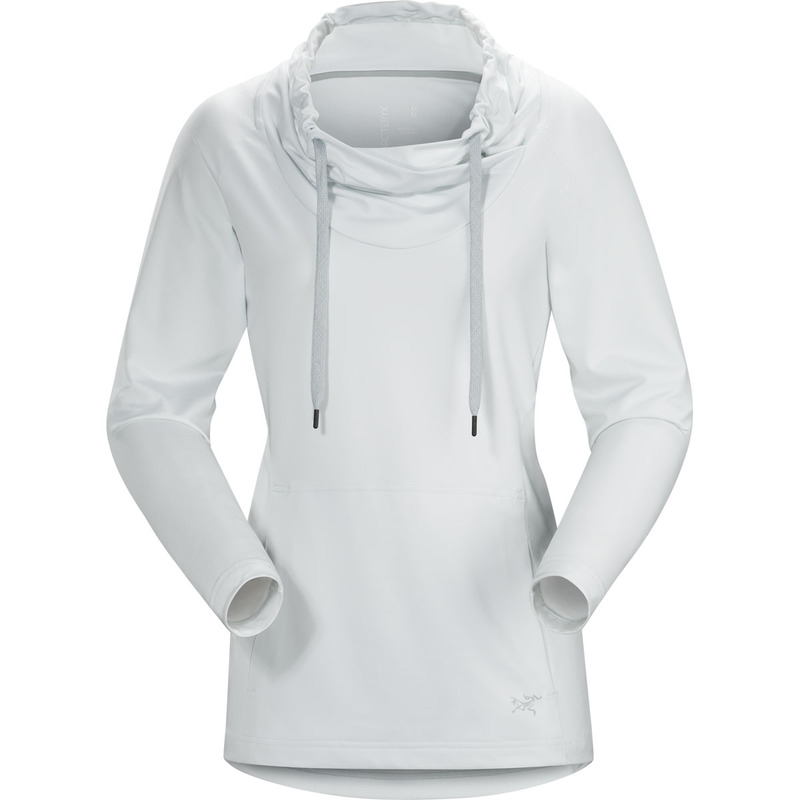 The unique cowl neck provides a comfortable way to trap warmth on colder days, and the articulated design enhances range of motion, with an extended sleeve length to keep the hand covered when reaching for holds. 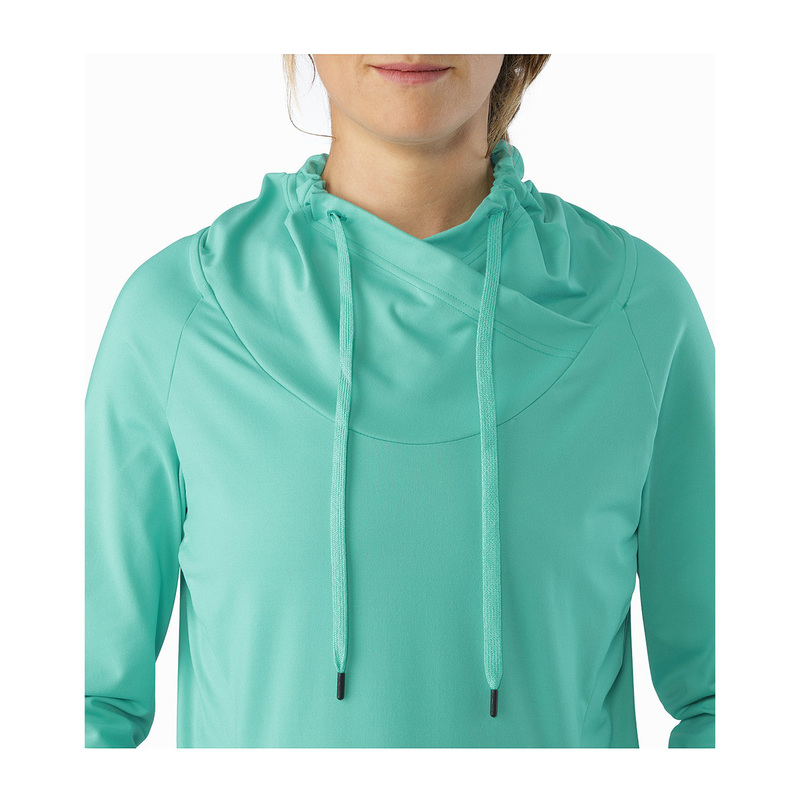 Tanica™, Arc’teryx’s own soft, brushed polyester jersey, wicks moisture, dries quickly, and has a high level of performance stretch. 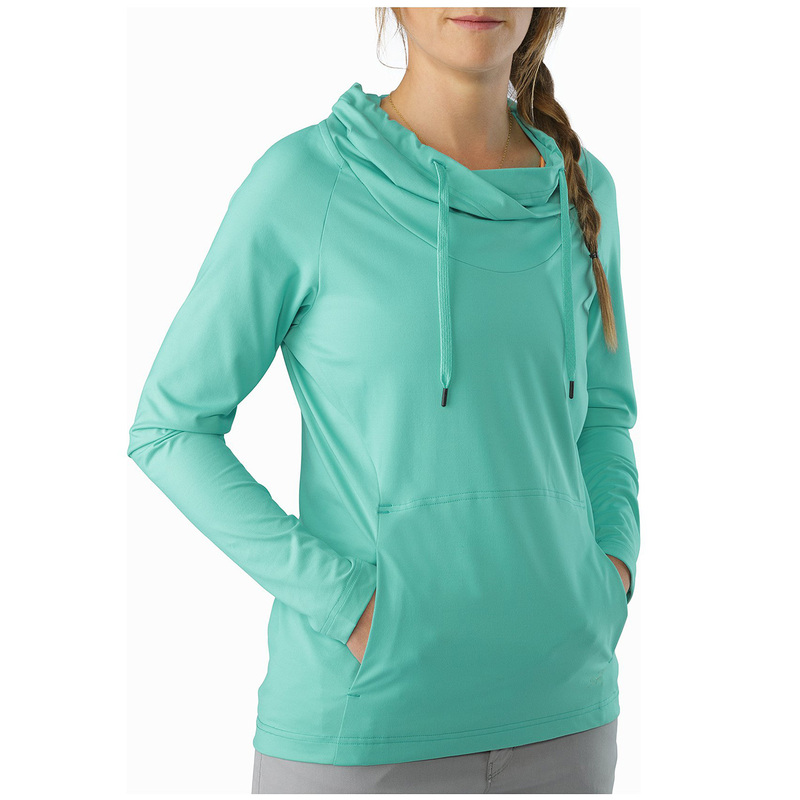 The perfect lightweight and stretchy shirt for cold weather climbing.